Spirituality and mystical or psychic experiences. 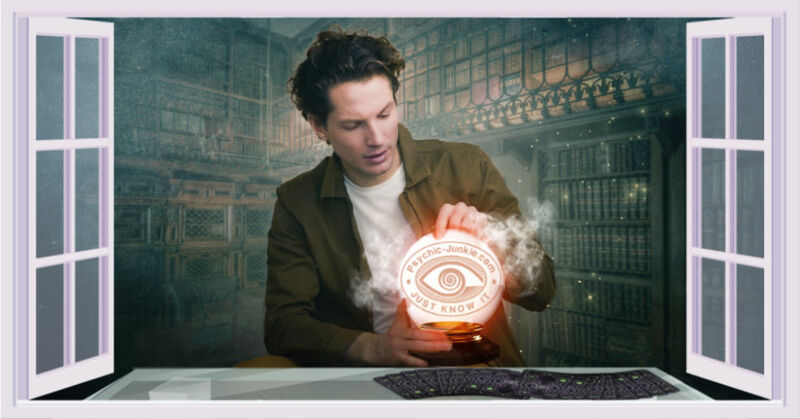 I have had psychic experiences all my life. When I was seven I had my first OOB (Out of Body) experience. I have heard loving voices (Angelic beings and Guides) ever since I can remember. But . . . . when I was told through my religious upbringing that these experiences were somehow Demonic or Evil in nature, I clammed up. I pushed my gift away because I thought it was wrong.  Finally, seven years ago, I experienced a horrid emotional event and sought help from psychics. One of them lovingly said, "Honey, I need to tell you something about yourself." This lady spent hours helping me by answering my questions. As soon as I "gave myself permission to have psychic experiences, Whammmm the experiences started and have never stopped. I studied with Lloyd Auerbach MA. He is an excellent teacher and does classes through HCH: A Psycho Spiritual Institute in Layfette, Ca. He is an excellent teacher and helped me tremendously. It is important to be at a high vibrational level when tapping into the pyschic realm. Otherwise, lower entities may knock at your door. I had two experiences and learned to be careful and above all be LOVING in thoughts and deeds. Light and Love are my constant companions. I pray constantly to assist in the elevation of this earth plane. God is LOVE but could not keep the SECRET. The telling of the secret is CREATION. We are all connected. Sensitives are just more aware of the connections between parts of CONSCIOUSNESS to itself. I see auras particularly around trees. I see spirit bodies floating in the air. They look like bubbles that you blow---lilac, turquoise and pink in color. I also now participate in psychic investigations for Lloyd Auerbach. I am only interested in connecting with higher level entities. If the occurrence sounds malevolent . . . . cursing, yelling, bad vibrations, bad smells etc. I am not interested in participating in the investigation. I have precognitive dreams from time to time. Last November I dreamed of running away from a great wave of water that was coming; The Tsunami hit in December. Also I dreamed of an armored truck being packed with explosives and blowing up in front of a hotel . . . . . within a year I saw the hotel in my dream (in Egypt) after a group of terrorists bombed it. An excellent source of support can be gotten via Doreen Virtue's tapes about Angels and Guides. I must have read over 600 books on the paranormal over the last 7 years in order to understand about my GIFT.  My sister, mother and grandmother also have had psychic experiences. The gift seems to favor family lines. The most powerful experience I can recall occurred during a trip to Italy. I toured a number of sacred sites. I practiced psychometry by touching the walls of sacred spots. While in Assisi I touched the cathedral wall and suddenly found my consciousness outside my body lying on the floor. I was lying on the ground dressed in a friar's robe. My body was thin and I was male. I then heard a booming male voice say, "I will call you Elaina! I am the One you know of as Francis (OF ASSISI). "Then as I looked to the upper right of my visual field I saw a vortex of clouds slowly rotating clockwise against a Midnight blue sky. My lungs felt like I was drowning. I heard my Spirit Guide tell me, "Let go now!" I quickly disconnected my thoughts from St. Francis death scene. I felt honored to have experienced this vision. When I got to my hotel and looked into the mirror, the front of my hair had turned stark white. On this same trip, I touched the walls in another church and saw St. Clare with a group her companions walking in front of me. They were dressed in a woolen grey-blue habit. I continued visiting the church and going down stairs came face to face with a glass display box with a garment exactly like the one I had seen in my vision earlier. The caption read, "This is the habit (clothing) wore by St. Clare." I feel blessed to have had such loving experiences. When I go to Mass I feel electric currents moving up and down my body. I try and use the currents to send loving prayers into the world. I believe that if we all join in positive thoughts and loving prayers, we can literally change this earth realm into a loving dimension. We must think of others. We must love one another. Jesus was a Master Metaphysician. His life is a guide to making the most of the energy we all possess. Other loving teachers like Buddha, Mohammed, Moses, etc. all communicate the same message . . . be of love and light. We are all One Soul that perceives itself to be individuated into different bodies. This is the illusion of Maya. It is time to awaken from the dream and return to the loving heart and soul of GOD. Great article Elaine. I've always said that Spirituality is born from a personal occurrence with a divine, mystical or psychic experience of one form or another which inevitably connects a person to All that Is/God/Goddess/Allah/Great Spirit /whatever you want to call it. Religion is second hand opinion of someone else's divine experience. I think that religions, and especially fanatical religions, often tend to separate and divide people, while spirituality always brings people together. Thank God that Spirituality in all its seemingly paranormal forms is on the increase!